Matt Loving is an associate at Chamblee Ryan. Matt’s practice focuses on civil litigation in a wide variety of areas including commercial litigation, medical malpractice, personal injury and premises liability. Born and raised in East Texas, Matt received his undergraduate degree from the University of Texas in Austin. While attending Texas Tech University School of Law, Matt served as Chairman of the school’s advocacy training program, and in 2015, won the National Pretrial Competition for Mock Trial and Moot Court. 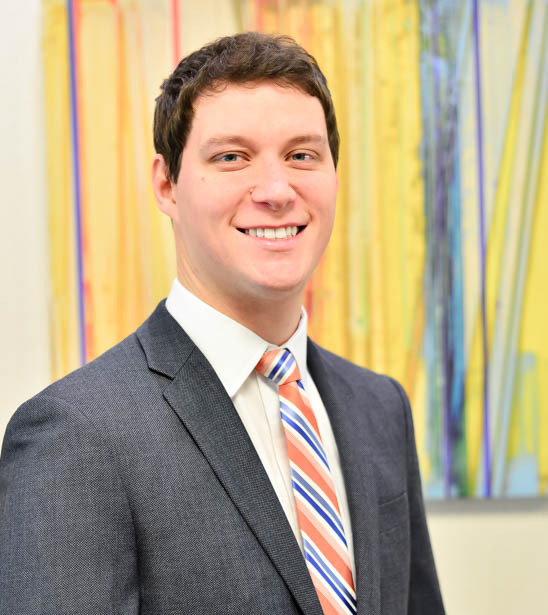 As a student, Matt received a grade distinction award for his performance in the school’s Commercial Litigation course, and participated in the Criminal Law Clinic located in Lubbock. Prior to joining Chamblee Ryan, he clerked for the Honorable Ruben G. Reyes of the 72nd District Court of Texas, focusing exclusively on civil litigation. Matt enjoys watching the Texas Rangers win, playing softball and golf, as well as spending time with his family, niece, and his loyal jack russell.